Sony has put a stop to the physical sale of PlayStation Vita games. 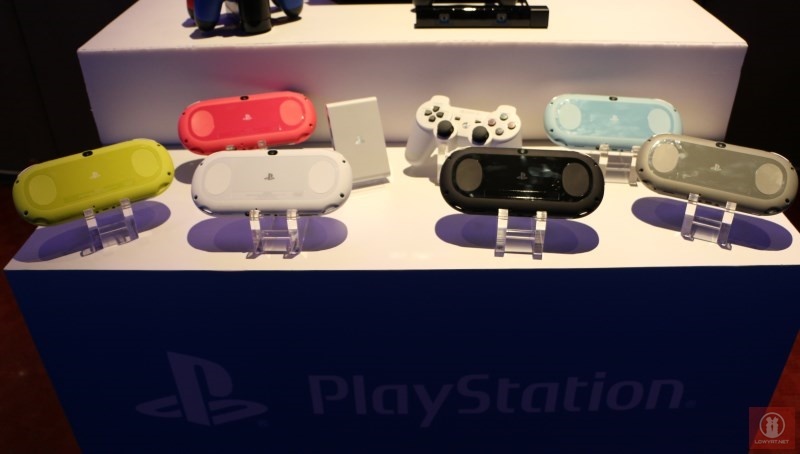 A spokesperson from Sony has confirmed to Kotaku that the company has decided that it will stop producing physical games for the handheld device. The production for the Vita GameCard will be close by the end of the fiscal year 2018 for Sony which comes up to March next year. 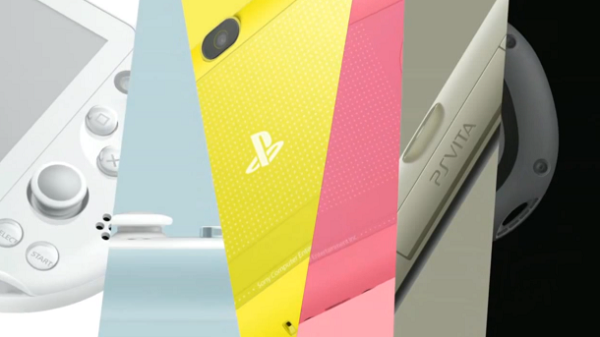 The decision made by Sony is understandable considering that PlayStation Vita is not very popular outside of Japan. This will leave fans and owners of the device to only be able to buy games digitally via digital download using the PS Store. This is not to say that there are no new games for the PS Vita. Stardew Valley has announced this week that the PS Vita edition of the game is set to be launch on 22 May. The PlayStation Vita was launched back in 2011. A revised model of the device was released in 2013 in a smaller body, better battery life and uses an LCD display instead of an OLED screen. As of 2016, the PlayStation Vita has sold about 10 million units worldwide.